Introducing the new Uno Range from Breasley. 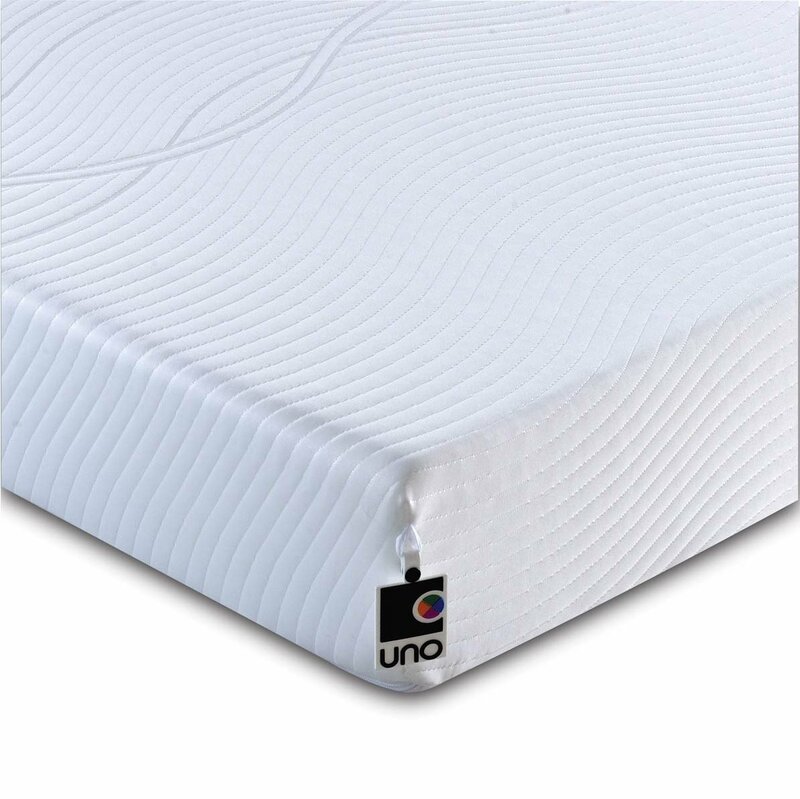 The Uno Revive HD Memory Foam Mattress is perfect for any bed to enjoy a supported sleep throughout the night. 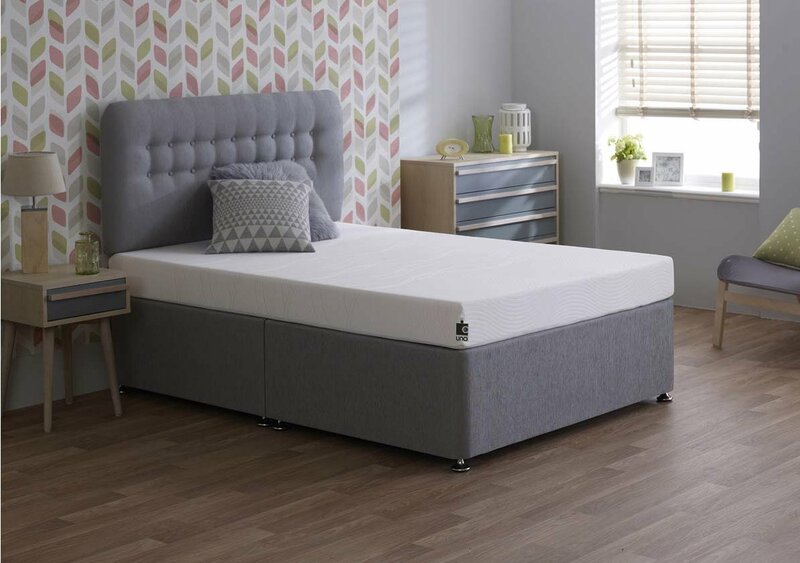 The Breasley UNO Revive HD Memory Foam Mattress with Removable Cover is available in a range of sizes perfect for any home.